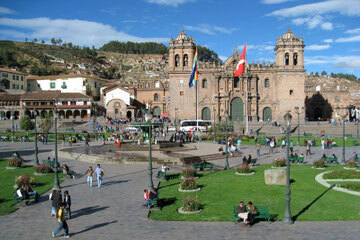 We leave from Cusco early in the morning by bus and travel through the Sacred Valley arriving to Lares Hot Springs. 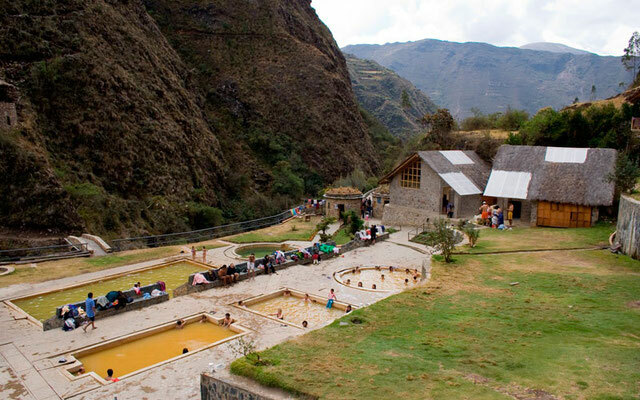 We spend the morning in the medicinal hot springs, after lunch we have two hours of trek to our campsite. Lunch and dinner included. Breakfast time. After continuing up through the valley, we arrive to the community of Huacawasi. People here produce some of the finest weavings in Peru. Here, we can observe their great skills and brilliant techniques in the fabrication of ponchos and other garments. Passing the village we begin climbing up to Condor Pass, at 4100m. From here, we catch a stunning view of the renowned Mount Veronica (5750m.) Descending gently for about one hour, we come to the beautiful Ipsaycocha Lake, our last campsite. Lunch and dinner included. Breakfast time. Today our trail leads downhill to an overlook facing a wide valley. Descending into the valley, we eventually arrive to the community of Willoc where we have a lunch, it takes two hours from this point to arrive to Pumamarka and enjoy the inca terraces. Finally we get to Ollantaytambo. Situated in a fertile river valley and sheltered by mammoth mountains, this ancient Inca village is considered one of the most important living museums in the world. This is a perfect place to appreciate the vast archeological remains and a wide variety of flowers and birds species. 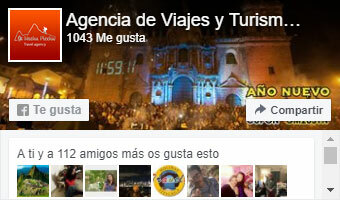 The group take the train from Ollantaytambo to Aguas Calientes and spend there the night in a comfortable hotel. Lunch and dinner included. OPTIONAL UP-GRADES: Hotel or train. 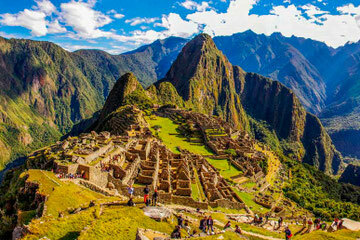 During the Inca Trail to Machu Picchu your main luggage will be stored in Cuzco and you will receive a small duffle bag at your Lares Trek briefing (which will be held the evening before you start the trek) to pack clothes and sleeping bag for 3-4 days. Your team of porters will carry these bags together with the food and equipment for the trail. Please note that you will not have access to these items until the end of each day as the porters will always be ahead of the group. You should therefore bring a day pack in which you can carry personal belongings such as your camera, water and sun screen etc. 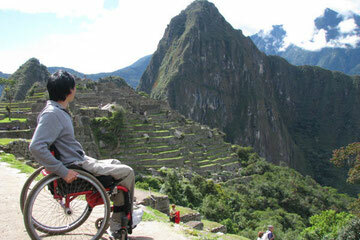 By Peruvian law the duffle bag must not weigh more than 7 kilograms (14lbs) which is to include your sleeping bag – this limit is set to protect the health of porters and animals. All bags will be weighed before being accepted. If you require more than 7 kilograms, it will then be your responsibility to carry the extra amount together with your day pack. PERSONAL MEDICATION AND BASIC FIRST AID KIT.